Choose an event that surprises, inspires and leaves your participants full of emotion, passion and bursting with new ideas. Give them the motivational tools that they can apply in their workplace or everyday life. Motivate your team or your clients with good health and engaging themes that drive productivity, instill company culture or earn long term loyalty to your business. Pick an event that re-energizes the mind, activates the body and elevates the spirit. 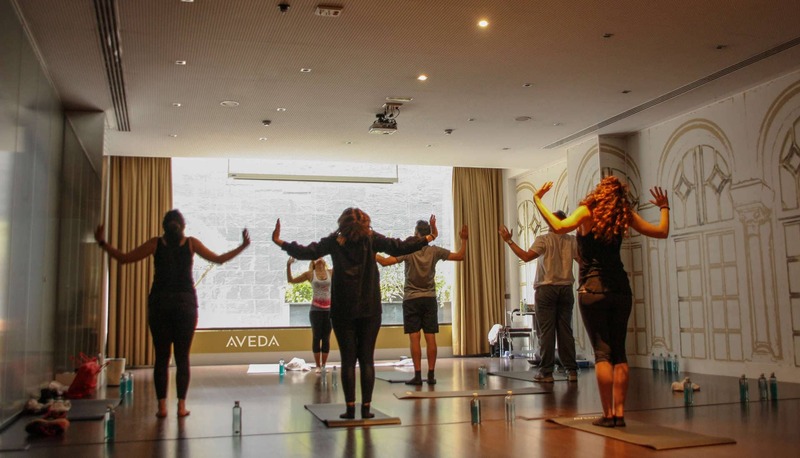 Combine motivation, mental concentration and movement in order to create a workshop or a customized class. Chose a theme that is complementary to your corporate culture or message and that is unique to your company. Complete the information below to obtain more information.